The importance of mobile phones is rapidly increasing among people with the amendment of several latest features in it. Today, there are several mobile brands competing to remain at number one position in the market. 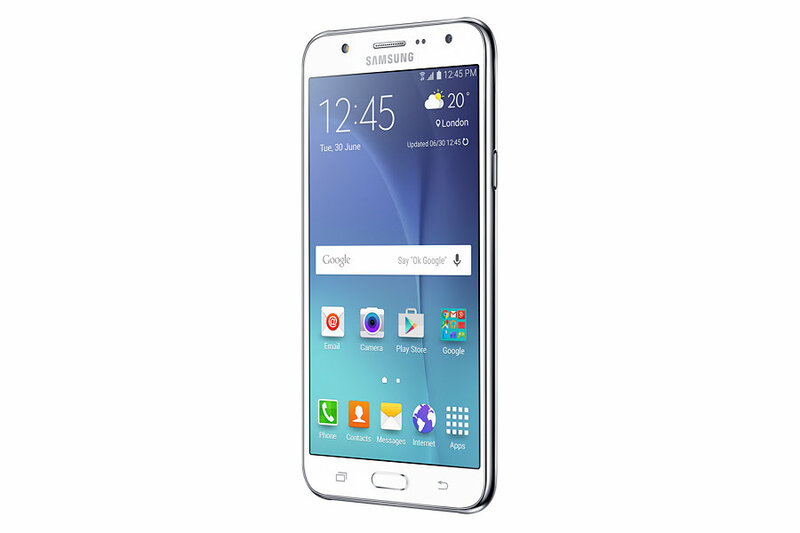 One such commendable company is Samsung that launches its Samsung galaxy J7 phone loaded with several exciting features. If you are planning to purchase this phone, it is recommended to go through Samsung galaxy J7 reviews before taking a final decision. Based on advanced version of Android lollipop OS V5.1 with a TouchWiz user interface available on top. 1.5 GB of RAM is available in which 544 MB comes free with the first boot. Internal storage of 16 GB is available that is more than sufficient for a normal user. In fact, it is also expandable to 128 GB with micro SD card. 5 MP secondary camera with amazing LED flash light. Dual SIM slot available, both supporting 4G. Accelerator, Light and Proximity sensors available. Offers premium looks along with exceptionally light-weight that makes it easy to carry for you. Being a dual SIM phone, both the bands support 4G services for you. Excellent display with super AMOLED 5.5 inches capacitive screen. Distinctive alternative to move all your apps on SD card is also available in the settings of the phone. Good quality sound speakers available for you to enjoy your favorite music. No unnecessary heating issues prevail with this phone. Supports OTG USB for convenient file sharing through File Manager. Offers ultra power as well as ultra data saving mode to ensure their efficient usage. 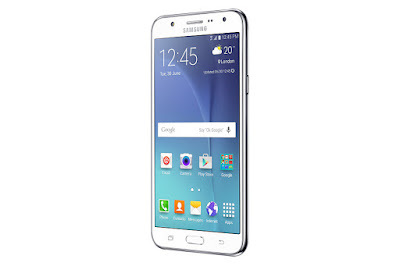 After going through all Samsung Galaxy J7 reviews, you may draw a final conclusion that is undoubtedly a smart alternative for you offering complete value for your money. The major highlighting features of this phone that makes it the best option for you include its high class battery backup, amazing camera feature, powerful processor and more.